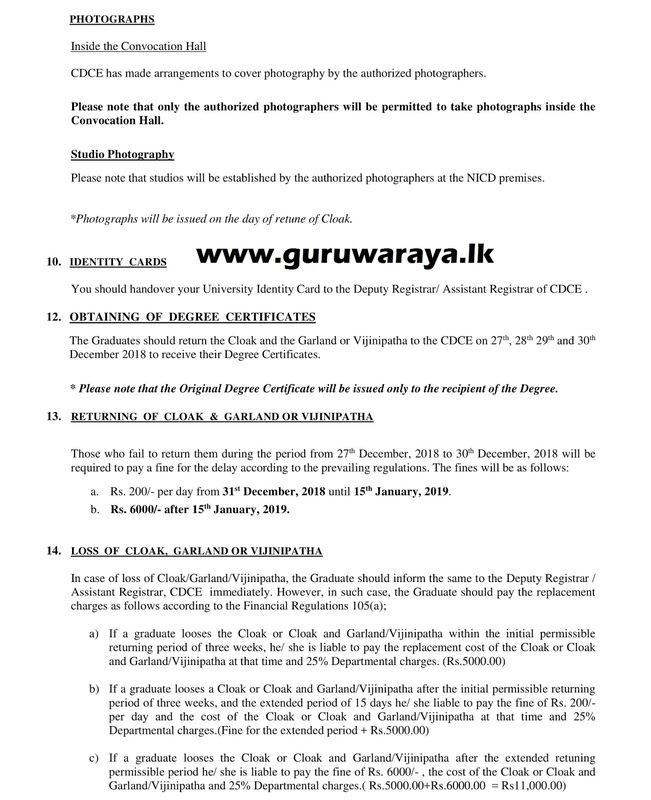 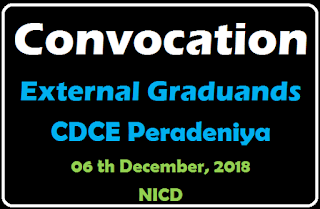 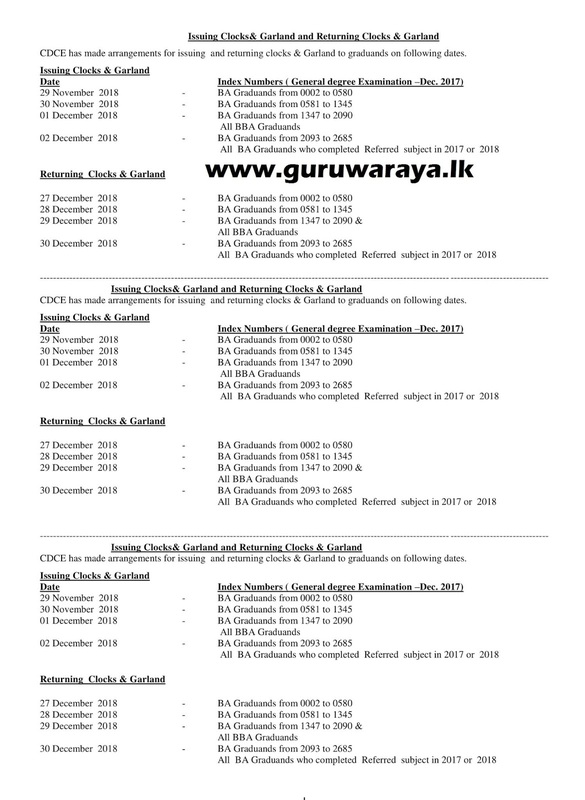 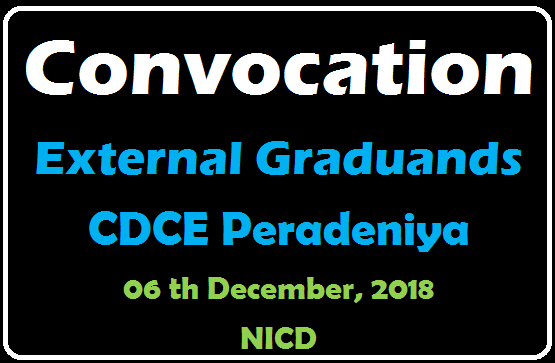 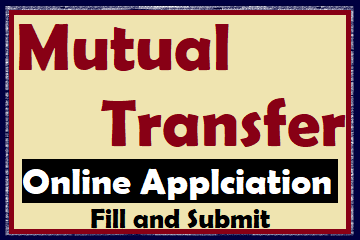 The Convocation 2017 for External Graduands of the Centre for Distance and Continuing Education, University of Peradeniya will be held on 06 th December, 2018 at the Auditorium of National Institute of Co-operative Development (NICD), Polgolla in two Sessions. 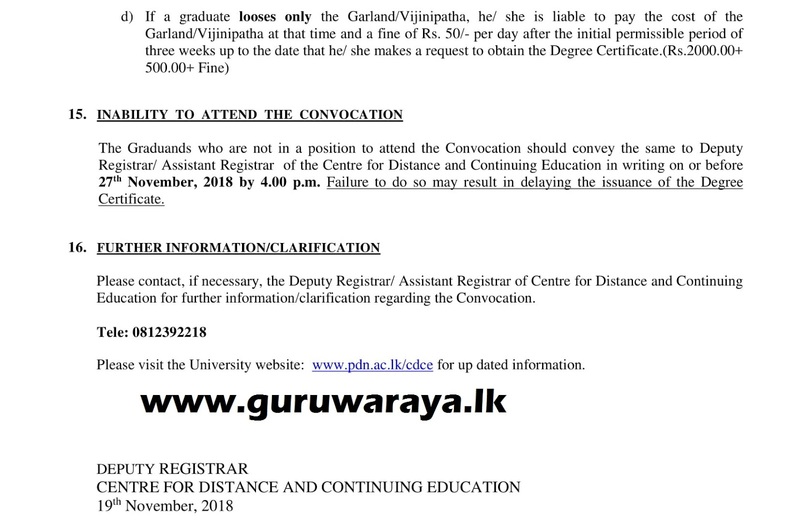 Session I will commence at 09.00 a.m. 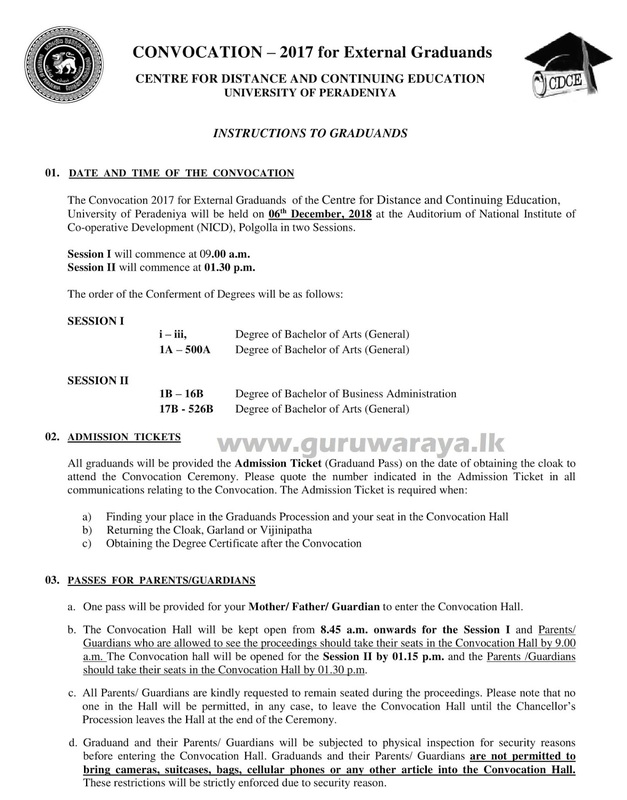 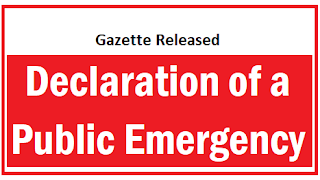 Session II will commence at 01.30 p.m.